John and Mel have been married for 10 years. They are both originally from the Midwest – John from Michigan and Mel from Ohio. They have three children (ages 7, 5, and 3), and recently adopted their youngest from Haiti. John’s dad is a Senior Pastor who has been at the same church in Michigan for 38 years. John’s grandfather pastored the same church for 30+ years. At the age of 26 John was called to serve as the Lead Pastor for a church of 40 people. During his six and a half year tenure, the church grew dramatically to more than 800 people. The congregation was in a retirement community, and as the church multiplied, it saw consistent growth across all generations, attracting retirees, young families, Millennials, and students. John most recently served as a Teaching Pastor at Venture Christian Church in Los Gatos, California alongside Senior Pastor and national radio communicator Chip Ingram. As part of his role at Venture John taught weekend services and helped shape strategic direction for the congregation of 5,000. 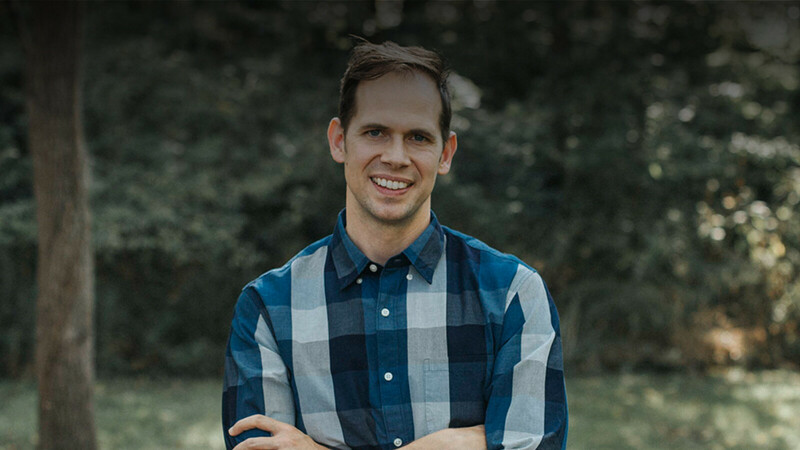 As a former journalist, John thrives on studying Scripture, connecting it to modern culture, and communicating it in a way that is practical, understandable, and connects with all generations. He values the authority of Scripture, the unity of the body, the value of loving people, and the vision to reach all generations and races for Christ. John is a nationally known speaker and author. He has spoken many times at conferences and churches ranging from 5,000 to 12,000 in attendance. He has written two best-selling books. I Am Strong reflects John’s shepherd/pastors heart. The Great Evangelical Recession reflects his heart as a visionary leader for the Church in a time of rapid cultural change. John’s heart is first for the local church, and the books he writes are an overflow from serving the local church. In summary, John aims to be a servant-leader who is Christ-like, highly valuing the Word of God and sensitively speaking the language of the culture. He is excited to raise his children in a church family known for loving and dignifying all people. He is eager to use his gifts to lead Connection Pointe in its established mission of connecting people to Jesus and each other.